Currently the larger downstairs room (Eglinton Room) is available for hire for meetings or talks. The maximum permitted occupancy is 30. Please contact us for further details if you interested in using the room. 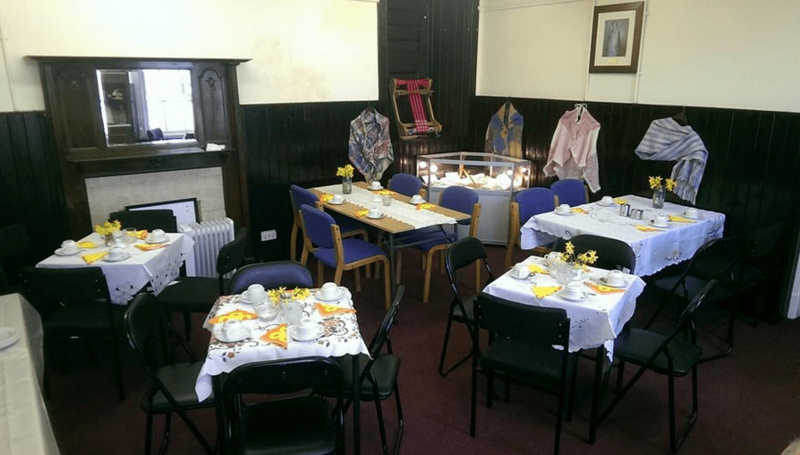 The Eglinton Room is also the venue for regular exhibitions and events.